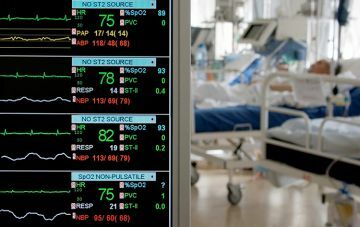 The Australian and New Zealand Intensive Care Research Centre (ANZIC-RC) is a bi-national centre for the development, coordination and execution of pivotal, multicentre, randomised controlled trials in critically ill patients. The outcomes of its research have changed medical care in Australia and internationally, improved patient outcomes and lowered health care costs. 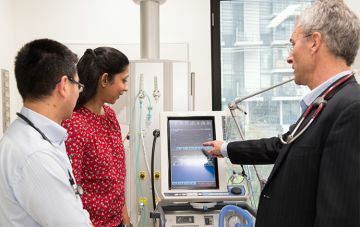 The parallel role of the ANZIC-RC is a teaching centre for doctoral, postdoctoral and international clinician-researchers in critical care medicine. Our core business is the design and conduct of world-class clinical (Phase I, II and III) trials. 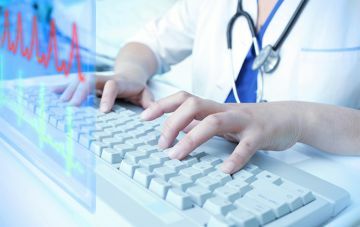 We conduct high-impact, large-scale, investigator-initiated clinical trials designed to determine best and most cost-effective practice in intensive care medicine. Our annual reports provide useful information on our people and productivity.